Whether you’re searching for innovative solutions or looking to onboard work-ready talent, partner with Auburn to deliver — on time, every time. Auburn is inspiring in its community and beyond as a go-to partnership university. Bring us your opportunities and needs, and we will deliver. Below are some examples of how our research is already delivering real-world benefits, how we are educating students who will influence and lead change and how we are reaching out to our community to serve the social good. "True to its land-grant mission, Auburn University is proactively building partnerships within the state of Alabama and beyond to foster economic prosperity and to further the social good." Auburn is powering research that delivers real-world benefits. From partnering with NASA to advance additive manufacturing to developing autonomous driving technology for truck platooning in commercial and military applications, Auburn is at the forefront of partnerships that deliver real-world solutions. 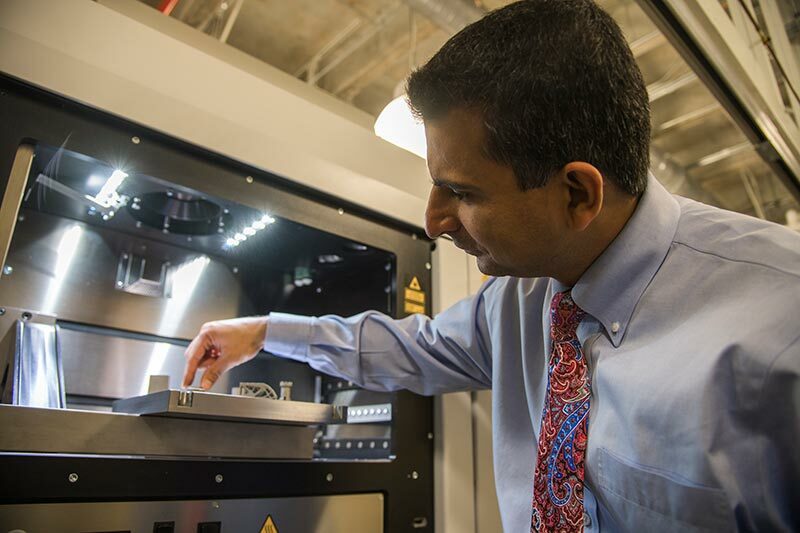 Auburn has formed the National Center for Additive Manufacturing Excellence, and it already has more than 40 industry and government collaborators. The center, which will be housed within the Samuel Ginn College of Engineering, will conduct research on improving the performance of parts that are created using additive manufacturing, share research results with industry and government collaborators and respond to workforce development needs in the additive manufacturing industry. Auburn researchers are partnering with the US Army Tank Automotive Research, Development and Engineering Center to conduct a first-of-its-kind demonstration of truck platooning on Interstate 69, crossing the Michigan border to Canada and back. . By using vehicle-to-vehicle wireless communications technology, truck platooning offers increased fuel efficiencies, decreased traffic congestion, and improved road safety. 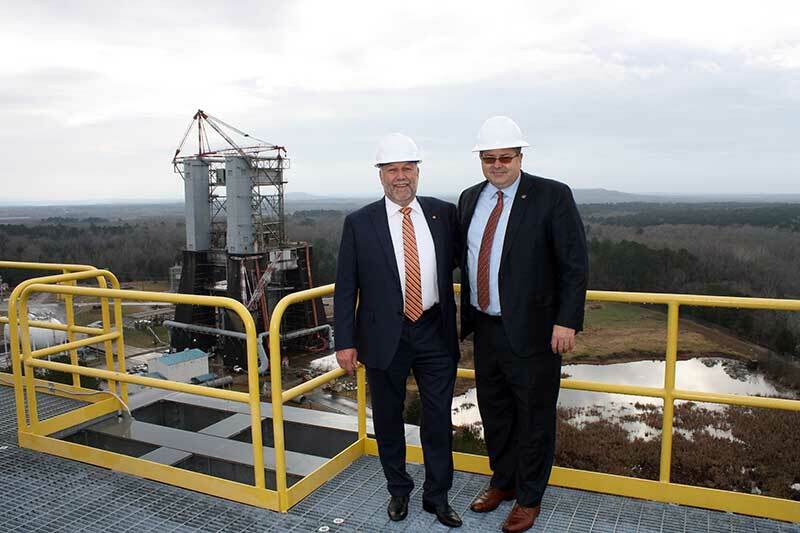 Auburn University President Steven Leath and Former NASA Marshall Director Todd May stand atop the 221-foot-tall Space Launch System rocket test stand, with the historic Saturn V test stand in the background, during Leath’s visit to Auburn’s Huntsville Research Center. The Auburn University Huntsville Research Center was established in 2010 to connect Auburn University's premier research capabilities with the needs of Huntsville's government agencies and industries, including NASA. Auburn is educating students who will influence and lead change. Students like Rhodes scholar Matt Rogers are plugged in to the growing demands in the world of cyber security, while our alumni are building businesses that make the world a better place to live. Auburn’s faculty are educating students to become leaders. What do our more than 140 undergraduate degree programs have in common? They’re all preparing students to enter the workforce where they will be influential in their industries. 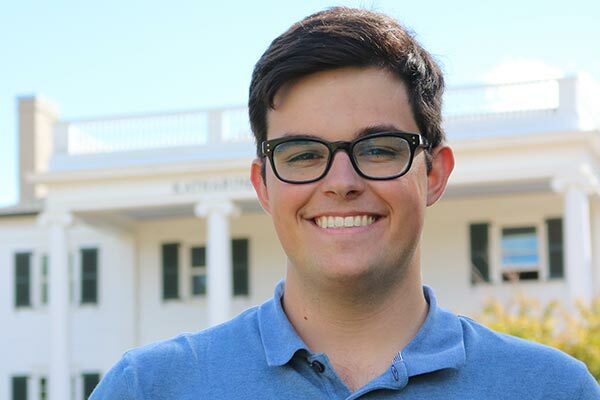 Matthew Rogers, a recent Auburn graduate in software engineering, was named a Rhodes Scholar last year. Only 32 students in the U.S. receive the honor to study at the University of Oxford in the United Kingdom. Rogers is pursuing a doctorate in cyber security – a degree he hopes to use to keep the world safe against cyber attacks. 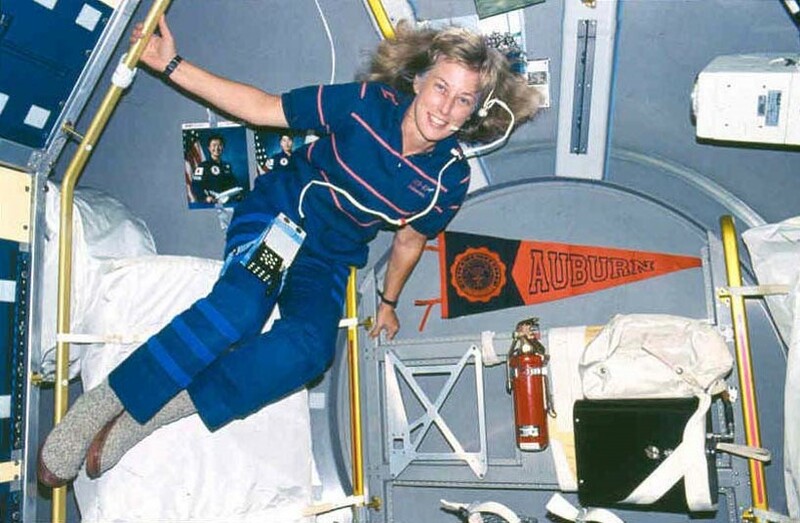 Auburn alumna Jan Davis is a former American astronaut who has logged more than 670 hours and orbited the earth 325 times on three Space Shuttle flights. She joined NASA’s Marshall Space Flight Center in Huntsville in 1979 as an aerospace engineer. In 1987, she was selected to join the Astronaut Corps at the Johnson Space Center in Houston. Davis held many leadership positions with NASA before retiring from the agency in 2005. 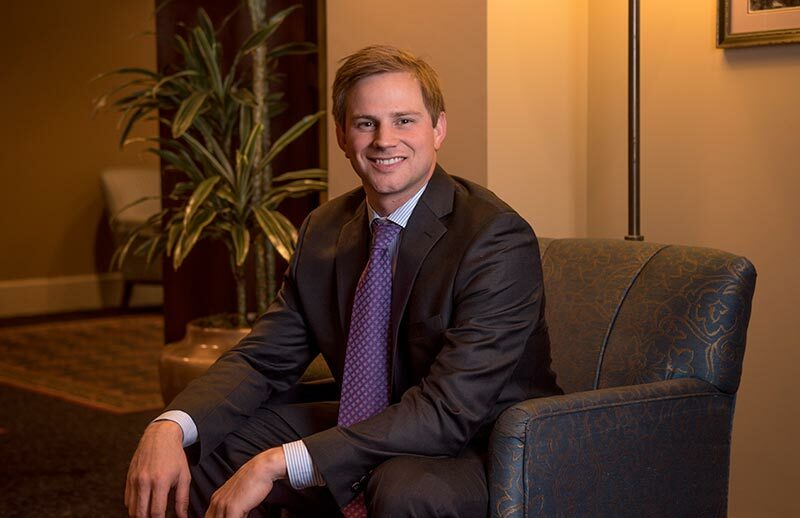 Cameron Doody, a 2009 graduate of Auburn’s Harbert College of Business, co-founded Bellhops, a price-friendly alternative to traditional moving companies. Utilizing mobile app technology, Bellhops connects customers in more than 85 cities and 39 states with a workforce of 8,000 contractors who provide assistance with small- and medium-scale moves. "Auburn President Steven Leath has a deep appreciation for the pivotal role strong research universities play in development … Through Dr. Leath's vision and leadership, we look forward to even more productive collaboration with Auburn that will help drive Alabama's future prosperity and growth." Auburn is fostering an inclusive community that serves the social good. Within Alabama’s borders and across the globe, Auburn is working for the social good and empowering students to make a difference. Opening in Fall 2018, the Auburn University Educational Complex in Gulf Shores, Alabama will serve as an educational outpost for the university and a resource for the Gulf Coast. Since 1993, Auburn’s Rural Studio has been building sustainable homes and buildings in the Black Belt region of Alabama. Students are immersed in the communities in which they are building to put their educational values to work as citizens of a community, allowing lower income areas to benefit from thoughtful and responsible design. 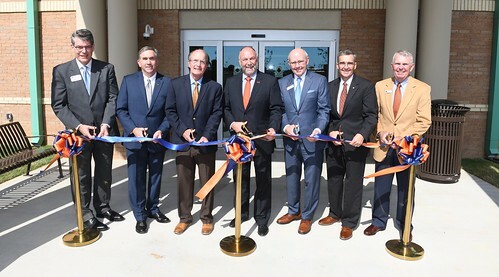 A dedication ceremony was recently held for a new 24,000-square-foot Auburn University Educational Complex in Gulf Shores, Alabama. The complex will offer veterinary care, aviation instruction, research administration and Alabama Extension support for that region, delivering a tangible value to the state of Alabama while providing the community access to Auburn’s pioneering research and innovative faculty. The space will include specialty and after-hours veterinary services; plant disease and insect diagnostics; a venue for local gardens to connect with professional Extension personnel; and more. 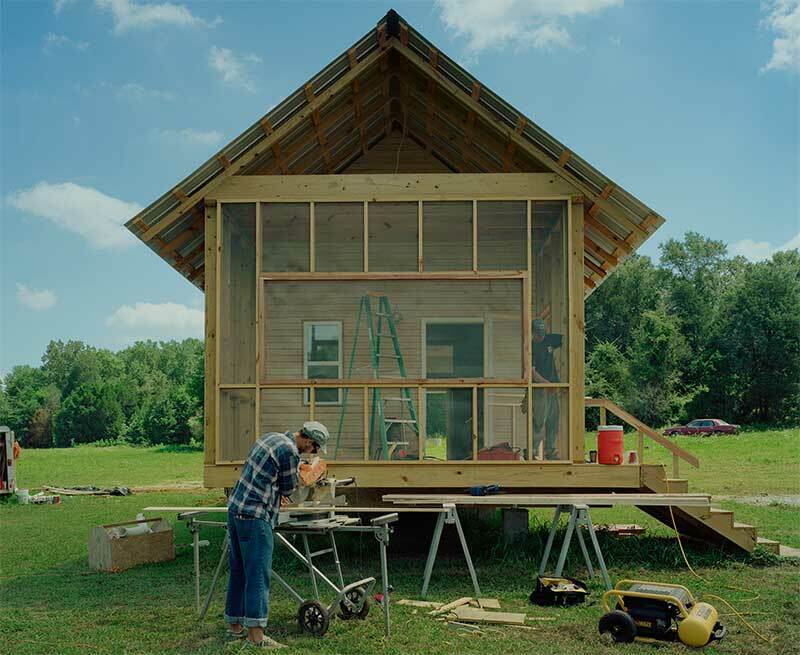 Rural Studio, conceived as a method to improve the living conditions in rural Alabama and to include hands-on experience in an architectural pedagogy, is an off-campus design-build program of Auburn University's Architecture program. Rural Studio gives architecture students a more hands-on educational experience while assisting an underserved population in West Alabama's Black Belt region. 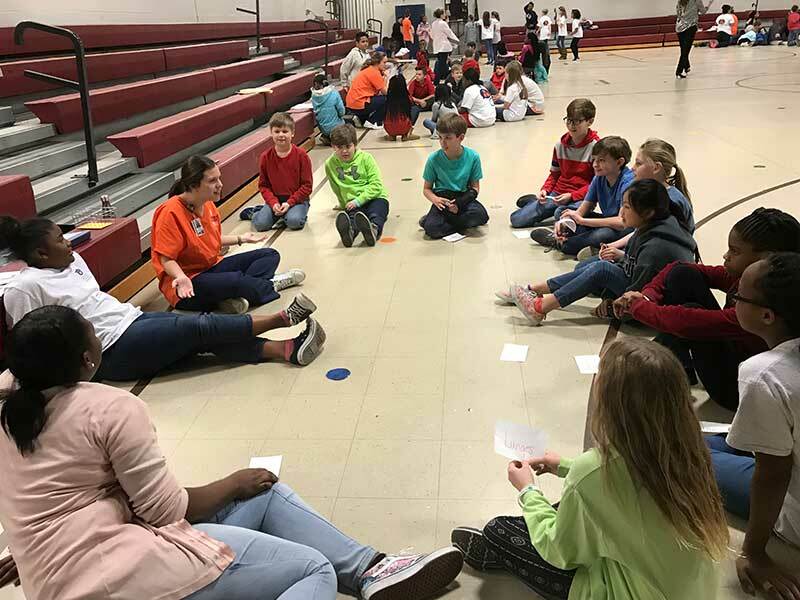 Auburn’s School of Nursing is piloting a new outreach program in nearby Alexander City aimed at addressing children’s health in schools across Alabama. Together We Can Build a Powerful Partnership. Partnering with Auburn will make your business stronger. Discover how by calling (334) 844-7480.